You're either with us, or against us. That statement is logically valid if there are no alternatives or a middle ground. But more often than not, there is a middle ground. 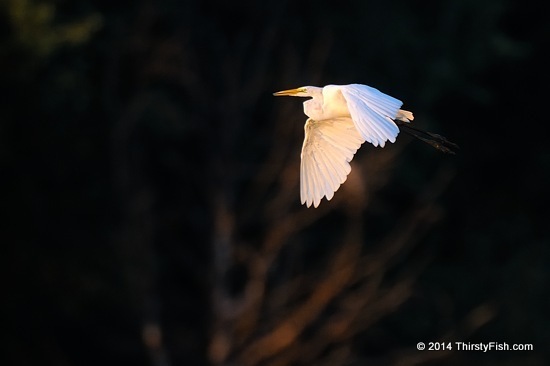 Like the great egret, I love to travel at dusk.